The traditional way of marketing brands, services and product use both direct and indirect methods to reach target customers. Such methods are straight forward; you just need to invest some time and money to get the results. This is why it is very important to establish a strong online presence. It allows marketers to reach out tothe target audiences directly. Lots of opportunities and new doors with digital marketing bring marketers closer to their business goal. Depending on the type of your business, find customer base that you should aim to acquire. It will help you to choose the right channel and marketing strategies to perform properly planned set of actions. 1. Search Engine Optimisation (SEO): Most people use the Internet and search engines to look for everything and anything. In fact, 93% of online experiences happento those, who are using search engine. 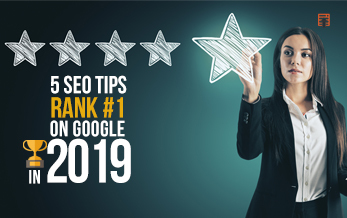 SEO involves several activities like making use of On-page and Off-page SEO, keyword research, organic link building, and likable asset creating for online presence. What SEO does: SEO is a type of online marketing approach, through which you get higher rank in Google searches. 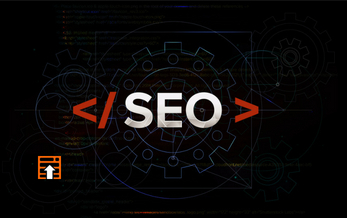 Intended users: Almost every business today needs SEO. There are simply too many potential online clients that search and shop online. How much it costs: Price range for such services may vary but choose schemes according to your project budget. A good SEO agency is likely to charge within the range of £1000 – £2000 per month. What you need to know: Look for few things like having decent blogs, articles and content marketing approach to promote your services. Do not lean towards guarantees to rank your website overnight and be wary of black-hat techniques. 2. Pay-Per-Click Advertising: PPC or Pay-Per-Click advertising deliver highly targeted traffic of potential customers within shorter span. This method is driven by how much you are willing to invest in bidding and placing ads to acquire new customers. The effectiveness of PPC depends on how well you are in choosing keywords according to your target audience. It is simply about paying a search engine directly to be up on search result pages. 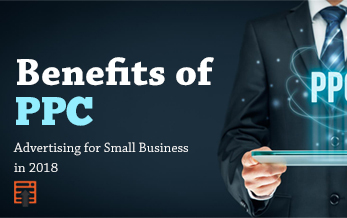 What PPC does: The sponsored links in Google search results are pay-per-click advertising and theysometimes refer to the ads in other search engines like Google. These are the links to your website that you pay for getting ranked. It could also be picture ads. Intended users: Anyone can use PPC to gain profit online. Although, it could be useless if you don’t set it up correctly with focused search terms. Choose keywords carefully to appear across relevant search results. Make sure to optimise your page content for those keywords and it can reduce the cost of your ads. Monitor the traffic closely to cut out ads and keywords that is not worthy for your investment. How muchit costs: According to the statistics, CPC or cost-per-click comes within the range of $1.0 to $3.0, on an average. Once you have a solid list of relevant keywords, use Google traffic estimator to get idea of how much cost a click will take on average. What to keep in mind: Always look for a Google certified agency, if you are going down the Google route. Avoid large companies, who offer low grade of monitoring, set-up and claim themselves to be Google Certified Partners. 3. Social Media Marketing (SMM): Social media is definitely out of the ordinary thingshappened in digital arena. People can post and share content to getlots of followers and perform person-to-person engagement. Facebook, Twitter, Google+, LinkedIn, Pinterest are examples of social networks that promote your business across a particular kind of audience. 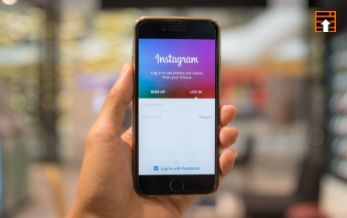 How SMM works: Social platforms act as 24/7 advertisement platform that allow marketers to figure out the location and way to connect your audience. Even consumers get real-time information and feedback. Intended users: Whether people have B2C company or want medical, travel or restaurant recommendation, they are likely to rely on social media platform. Hence, brands need to be ready to actively listening and ready to respond. How much it costs: Depending on the business size, duration and coverage, it varies a lot. 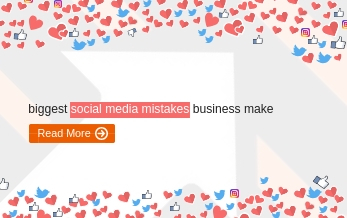 Depending on the level of experience of your hired social media agency, your unique business requirement, other branch factors, you may need to invest at least few hundred pounds in a month. What to keep in mind: It is not all about achieving high amount of followers, rather be authentic, whilst requesting for reviews. There are some dirty tactics like buying followers having fake social accounts. Hence, before choosing an agency for digital marketing services, check out their client’s profile and try to find their reviews. Watch your Business Grow through Digital Marketing and Search Engine Optimisation with DubSEO. 4. Public Relations:Publicrelations cannot be avoided and does not follow any imposed set of rules, but gives effective result. It earns a quick exposure like viral marketing. How PR works: PR is all about achieving exposure and making business well-known at the right place. It shows your reputation and result of what you say and what others say about you. Intended users:Experts recommend it for everyone, who wants to get better exposure about their services, actions, event etc. As one of greatest hurdle is getting noticed at your initial stage, PR could be a great way to start. How much it costs:Like other marketing services, it also varies depending on number of factors. On an average, you could get it for $125. You can do some PR for free by directly connecting your audience or you can reach some sites to post your press release. What to keep in mind:Look for the popular results people have produced. Find how people managed to get clients into their advertisement, popularity of the content they have posted and amount of leads it managed to bring into. 5. Content Marketing: As we know, content is at the heart of your online marketing campaign, it generates incredible amount of inbound traffic from highly target audience. Content marketing includes all the stuff to work in harmony. It mixes with SEO, PR and social media marketing in the same row. How Content Marketing works: With the use of Good content, customers get engaged and it encourages new sales and leads online. 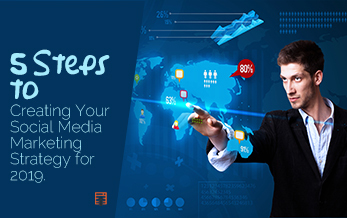 You can put your engaging content anywhere from tweets to podcast, inforgraphics to YouTube. Blog contents on your website drive new traffic through Search Engine Optimisation (SEO). Intended users: If you aim to get ahead of anyone into the competition, tap into the content marketing efforts. How much it costs: Depending on the size and scope of the company’s goal, the price range of content development falls into $500-$3000, that may include revisions, research, custom graphics etc. What to keep in mind: What experts suggest is showing the price is always a good indicationof going by the commitment. Although, it would be tricky enough to determine the price, as the labour for your content marketing depend on the competitiveness of your industry. Search for an agency that are getting a lot of views, share and likes for the contents they post on their website or social media sites. 6. Affiliate Marketing: If you want to reach your global audience, you may feel to hire someone to do marketing on behalf of you, but this is not right approach. All you need to do is work with affiliate marketers, who can do the job for you by charging a certain percentage of commission to sell your products. How Affiliate marketing works:When you recruit affiliates for drawing leads, they act as a sales person and work on commission. Probably you would determine the commission and offer some percentage of sales made. Some offer a flat rate per product. Intended users: People who have e-commerce business, B2C business model, affiliate marketing would assist them to track direct sales. It will let you understand where the sales are coming from. How much it costs: The amazing part of this marketing approach is- it does not cost a single penny! Although be watchful not to give control of your brand to the strangers. Set clear terms and condition before you devise it. What to keep in mind: Make sure to set boundaries of what is and is not allowed? Be watchful to know the results upon the returns. Make the deal and strategies worthy enough for hiring affiliates but never let the strangers take advantage of you. Watch your Content Go viral with Viral Marketing and you could turn business into overnight-success with DubSEO. 7. Viral Marketing: It is amazing when you find your content to go viral and you could turn business into overnight-success. Combining other types of digital marketing, such as social media marketing, content marketing, Public Relation you can build strategies like this to get some amazing results. How viral marketing works: When you choose to do something weird in a fun or sensitive way to get people talk about you, viral marketing works. It could be giveaways (Offering something), videos, social media, reinforcement for long –term running ads etc. 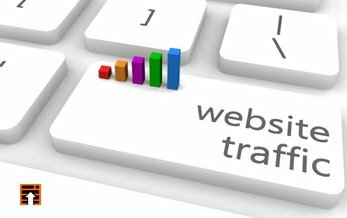 It creates a big spike in traffic to your website over a shorter span. Intended users: Viral marketing could help many business models, especially B2C businesses to win their customers. Small business or start-up may utilise it to create the market buzz than the traditional marketing effort can do. How much it costs: It depends on how big you are looking and it may cost about £4,500. Before go for such campaign, take time to have a good idea or something completely new that customers find worthy to get engaged. 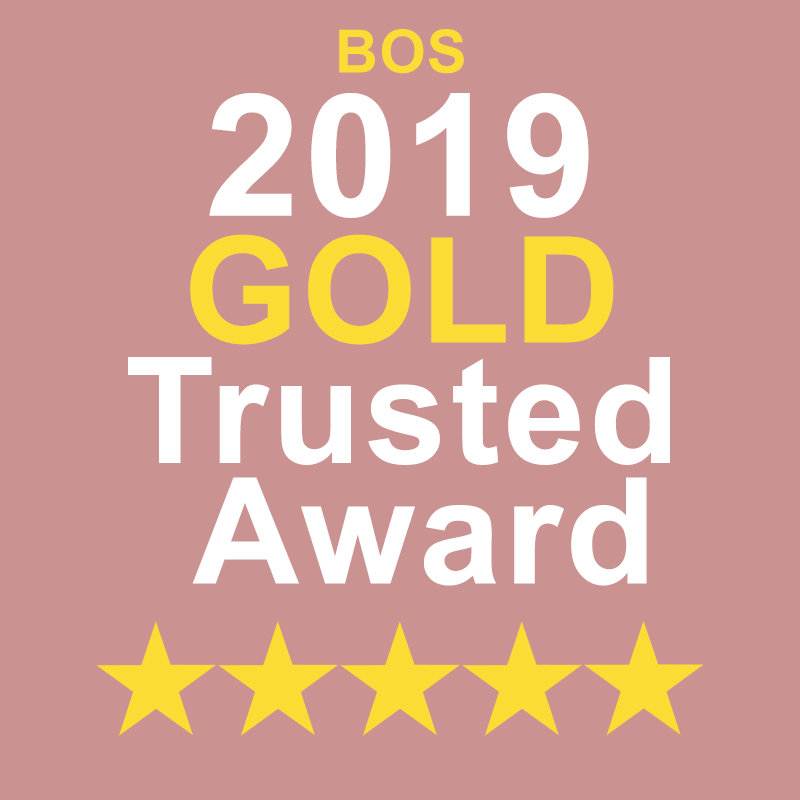 What to keep in mind: Do not get into the trap of offering guarantees of “get the best video” or “Best marketing”, as it cannot guarantee to be noticed by the right people. If you are sure to work with a video marketing agency, have an idea and reach them. Even, you can meet your chosen agency along with the types of videos you want. 8. 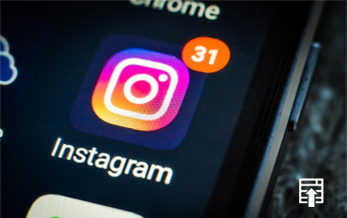 Influencer Marketing: Influencer marketing involves marketing of services and products to those, who have control over the things other people buy. Such marketing practices influence individual’s popularity and reputation. Marketing to audience or influencers is to some extent same as Word-Of-Mouth marketing. How Influencer marketingworks: It drives sales by striking a deal with someone, who is already following and influencing your target market. Intended users: Mainly B2C e-commerce business owners use this kind of marketing. People, who want to endorse their product or service, can take help of influencers like bloggers, who can recommend your products and services. How much it costs: Based on the industry type, price may vary. Sometimes you can offer a product for free in return of a blog and article. Even, you may need to pay an influencer to wear or use your product. What to keep in mind: Before choosing influencers, look for their social exposure. Check out the followers they have, whether followers are legitimate one. Moreover, if a blogger is claiming a certain percentage of traffic per month, verify their words by asking Google analytics stats. 9. Analytics & Conversion Rate Optimisation: Understanding the way of getting discovered by your clients is the key of determining the changes in further strategies to convert more clients. Data-driven approach may assist you to determine which metrics are important and what set of actions are more valuable to convert customers. How it works: It is a collection and analysis of data that allow marketers to understand how people find you and interact with you. Conversion Rate Optimisation work alongside other actionable performance to achieve business objectives. Primarily it takes audit process to streamline and simplify the conversion funnel (journey of customers from being viewer of Internet advertisement to being clients). Intended users: People, who want to improve low-performing pages, may use Google Analytics to find the traffic of website and conversion rates. How much it costs: On an average, for professional CRO services, you should expect anything from £500 up to £10,000 per month. The cost may vary depending on factors like nature of competition, target audience and size of the website. What to keep in mind: Soon you figure out the way people find you and buy your services, look towards optimisation ideas. Review your competitors to see where they get traffic and try to understand their strategies to know how conversion funnels work. 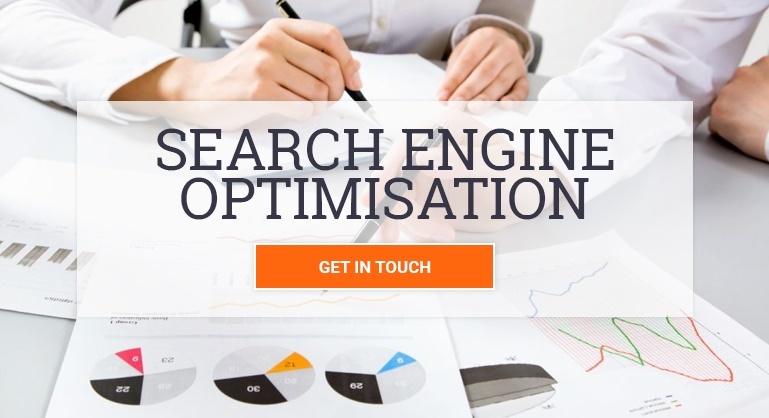 Search Engine Optimisation: Increased traffic from search engines. Both keywords and website structure play an important role. Pay-Per-Click: Increased traffic from search engines and paying a search engines to be up on search result pages. Keyword and landing page plays important role. Social Media Marketing: It is all about building customer relationships. Witten, graphic and video content plays important role to engage people. Public Relation: Gaining more exposure to the business. Content plays important role to spray your message. Content Marketing: More exposure across search engines, online sales and generates a hugelead. Keyword optimised and engaging content plays important role in it. Affiliate Marketing: Increased amount of leads and sales through affiliated people for sales. Influencer Marketing: Increased exposure with the help of influencers like blogger. Analytics & Conversion Rate Optimisation: Analysis of how people find you get influenced to buy your services and products. Most people often enquire how to do display advertising but forgot to utilise forums, blog posting sites. Digital marketers reach out potential clients by putting ads on social media sites. Payments for such display ads are usually based on Cost-Per-Impression (CPM), which is more cost effective than Cost-Per-Click (CPC). 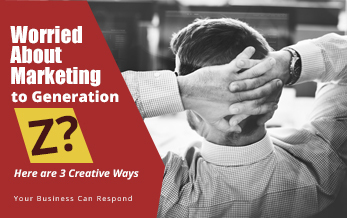 Even, you could ask your marketer to use opt-in mail to promote your services, it ask permission from your potential clients before sending them notification through email. Hence, do not lag! 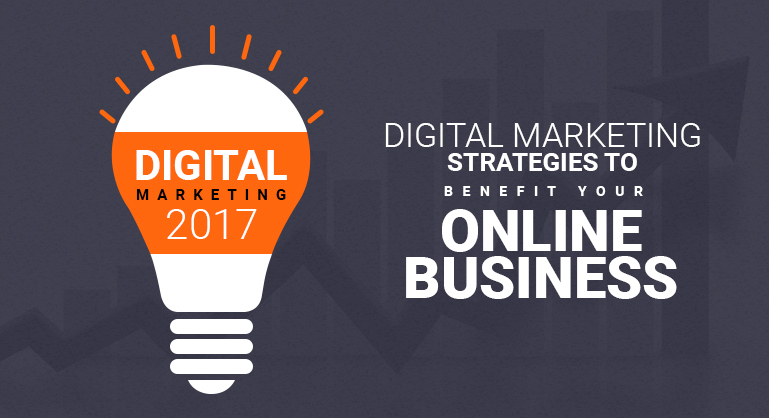 Opt for any of these online marketing strategies and stop losing your audience to your competitors.